Below are some extras available with your hire. Please call us if you require any assistance with the items below. We are now pleased to offer a gas bottle refill service which eliminates the requirement for any hirer to have to remove used bottles, take them to a retailer to have them filled and then re-installed into the caravan. Simply bring back your van and we'll do this for you. This service is now mandatory. Don’t spend your precious holiday time thinking about cleaning. Let us do it! 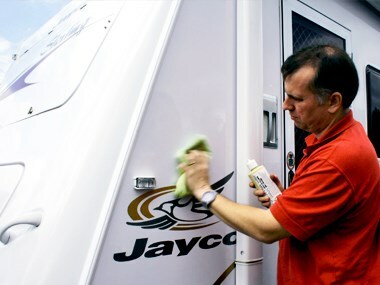 Avoid finding the time at the end of a great holiday in having to clean your hire van before returning it to us. Simply unpack your personal belongs and we will clean the van inside & out for you. No hassles, No worries! This service is now mandatory and excess soiling charges may apply. ​Want to experience a caravan holiday but can't tow it? Or you simply want to turn up to your location and the caravan is ready? Problem solved! We can provide a delivery, set-up and return pickup service for only $2/km (each way from our Brisbane depot). Note that this service is subject to resource availability. Minimum charge is $95 each way. Don't have an electric brakes on your car? No worries! We can supply a portable Electric Brake Unit (EBC) for your vehicle at a fraction of the cost if you purchased one instead. 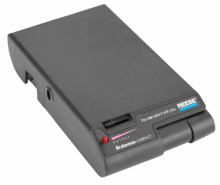 These EBC units are very easy to retro-fit into your vehicle and we'll have you on the road in no time. The 15A to 10A power adaptor is an excellent choice when plugging in your caravan to charge at home or when staying with friends. 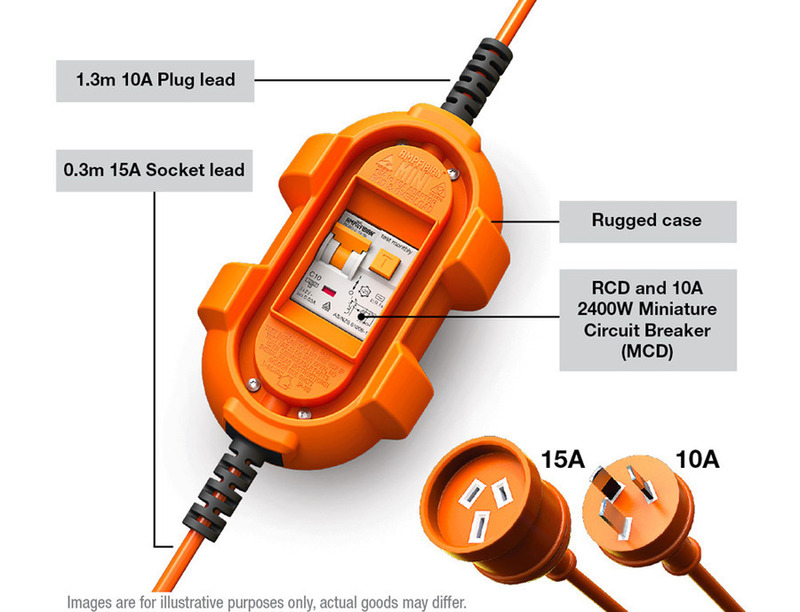 It allows you to connect 15A devices to domestic (10A) power points, safely and legally and has all the essentials such as RCD and overload protection including a 10A circuit breaker which prevents overloading by cutting the power if it exceeds 10A (2400W). Please note however that this adaptor is not waterproof.